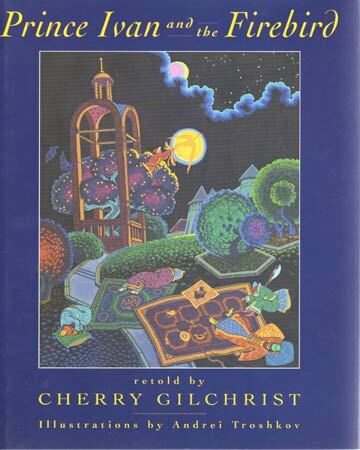 Cherry Gilchrist has written nearly thirty books since the first one appeared in print in 1981. She writes both for children and for adults, chiefly in the field of creative non-fiction, but has also published various stories and poems. A number of her books have been translated into other languages, including German, French, Hungarian, Korean and Japanese. Cherry’s writing covers a wide spectrum of subjects, and she enjoys writing both for the mainstream market, and for more specialist interests. These include Russian culture, alchemy, women’s spirituality, and divination. You’ll find a selection of her work below. She has also written a number of books for students of English, including a short biography of Princess Diana, which proved very popular in the Far East! She has also written for many different journals, and has contributed to Good Housekeeping, Company, Russian Life, Gnosis, Caduceus and Kindred Spirit. Many of Cherry’s books are available through her page on Amazon.co.uk. A revised, expanded and fully updated version of this classic text, which Cherry Gilchrist originally wrote in the 1980s. Exciting new research now shows that 'the circle of nine' is an ancient template for women's work, and Cherry's vision for women's journeys in the 21st century draws from these roots while opening the way for new explorations in the current era and beyond. In the book we meet the nine archetypes: Three Queens, Three Mothers and Three Ladies. Each presides over her own domain, whether of the Night, the Hearth, the Dance or the Earth. Drawing on personal, contemporary and historic examples, the author shows how we may discover the archetypes at work in our own lives, and encourage them to shine in our souls. Caitlín Matthews, author of Sophia, Goddess of Wisdom. 'Cherry Gilchrist weaves a magical web of deep wisdom, timeless archtypes and thoroughly modern understanding. This beautifully-written book will help countless women understand, accept and celebrate our true selves - goddesses, one and all.' Bel Mooney, author, journalist, columnist. Symbolism and history of the traditional Tarot deck, and guidance for reading the cards, including the unique 'Fool's Mirror' layout. An exploration of divination through the guise of these twenty-two colourful archetypes. Gary Lachman, author of The Secret Teachers of the Western World and Jung the Mystic. The history and practice of alchemy, from its roots in Egypt and Greece to the present day. An accessible and readable approach to a mysterious and enigmatic subject. Among the themes featured are the meaning of colour changes in alchemy, the alchemists’ quest for dreams and visions, and the relationship between alchemy and baroque music. 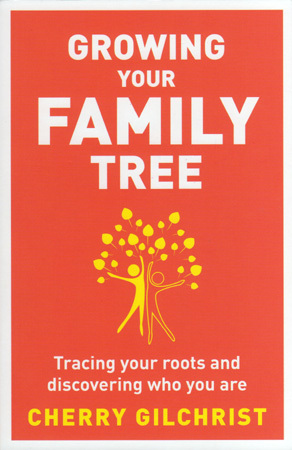 In this highly practical and inspiring book, experienced writer and family history researcher Cherry Gilchrist takes us on a fascinating journey to the heart of who we really are and demonstrates how exploring the past can change the present. It supplies all the practical information you need to get started on your search. Philippa McCray, Federation of Family History Societies. 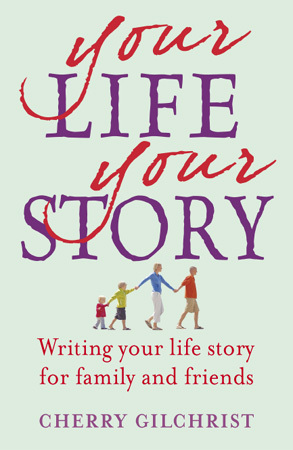 A creative, flexible and practical guide to setting down your personal story, with fascinating real life examples. A guide to finding a partner in second half of life, with emphasis on the authenticity, wisdom, and practicality needed for the quest. 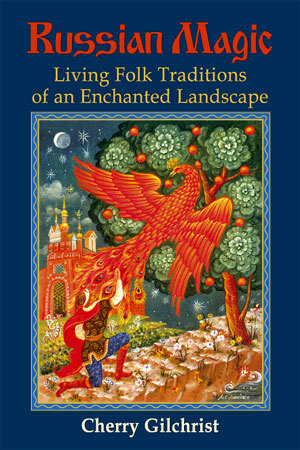 Russian traditional culture and beliefs: fairy tales, folk lore, nature spirits, and shamanism. Much of the material is drawn from the many personal research trips that Cherry has made to Russia. 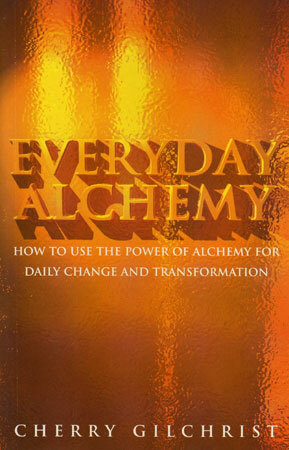 The author draws upon her knowledge of alchemy, and her practical studies in groups working on personal development, to set out an alchemical path of inner transformation, using the emblems of Michael Maier, a 17th century alchemist, to illuminate the process. A divination deck based on the Kabbalistic Tree of Life, with meanings derived from the Hebrew letters. 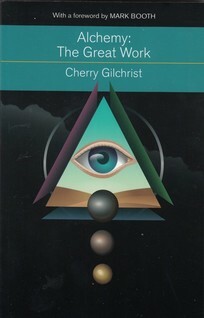 The oracle is interpreted by Cherry Gilchrist and derived from an earlier publication by an anonymous Kabbalistic school. With 57 cards, reading cloth for layout, and illustrated guidebook. 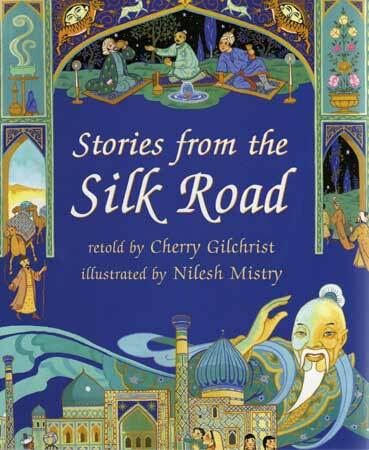 Tales from China to Samarkand, drawn from the author’s own research and travels down the fabled Silk Road. The Spirit of the Silk Road acts as the guide to the journey, conjuring up a colourful picture of life along the ancient trade routes from East to West. Includes sections on the Demons and Dragons of the Taklamakan, and Kashgar Caravanserai, plus the stories such as White Cloud Fairy, The Enchanted Garden, and A Rainbow in Silk. A popular title at the 2004 Silk Road Exhibition bookshop at the British Library, with several reprints since. 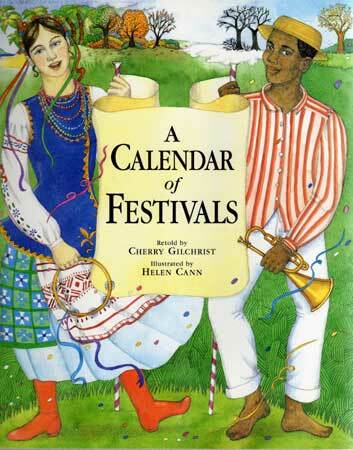 A collection of stories for children about seasonal and religious festivals from around the world, including How Krishna Stole the Butter for the Hindu festival of Holi, The Halloween Changeling, a Celtic tale, and The Story of Esther for the Jewish celebration of Purim. Winner of an UKRA award for its contribution to literacy. Illustrated by Helen Cann. Barefoot Books, 1998. 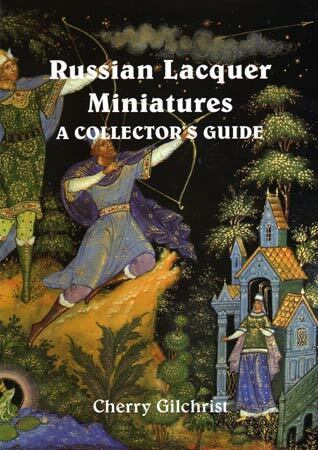 This describes the unique art form of the Russian Lacquer Miniature, in which scenes from fairy tales, legends and landscapes are painted in rich colours on papier mache boxes and plaques. It is based on the author’s many research trips to the artists’ villages in Russia, and her work liaising with the miniaturists and exhibiting their art in the UK. With sections on the life and training of the artists, the traditional way of village life in Russia, and advice on buying lacquer miniatures. Fortune telling, oracles and reading the future are practices which have fascinated humankind throughout time and place. 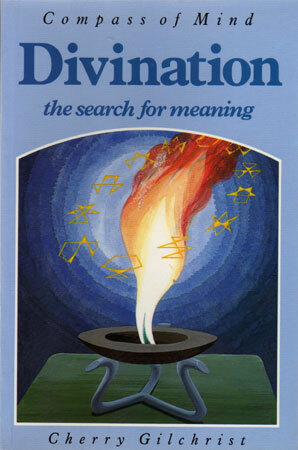 Every culture has its own methods of divination, but this book gives an overview of the common elements that they share, along with discussions as to how and why divination can work. Well-known types of divination are described, such as Tarot, astrology and the I-Ching, and guidance is given as to how the reader may approach any system of divination wisely and with deeper insight. Stories about the days of the week, drawing on the cultural heritage of Babylonia, Greece, Norse and old English mythology. 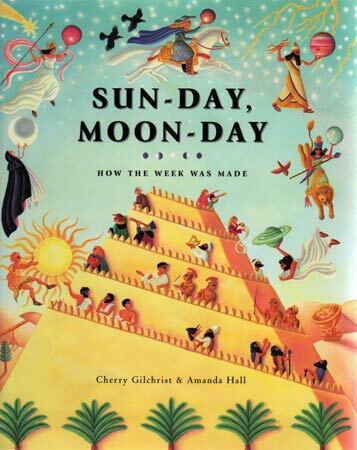 There are also sections on the making of the 7-day week as we know it, and on the gods who gave their names to the days. Stories include The Buried Moon, Ishtar’s Journey to the Underworld, and The Battle of Marduk and Tiamat. A unique description of the archetypal feminine nature in the form of nine mythical figures known as ‘the Nine Ladies’. Three Mothers, Three Queens, and Three Ladies make up the range of nine aspects which express the multi-faceted nature of woman. From The Weaving Mother to The Queen of the Night, each archetype is related both to its mythic source and to everyday contemporary life, so that individual women can recognise these forces at play in themselves. This book has served as the core text for women’s groups in Britain and Australia.